A few months ago, the NBA contacted me. They had seen my Girls Guide to Fantasy Football videos and asked me if I would do something similar to attract women to basketball. Since they didn't have license for any of the music I would use ala GG2FF, I enlisted the talents of my dear musician friend Samantha Stollenwerck, and together we wrote a theme song for the series. After running into some road blocks due to NBA legal limitations, the future of the project lies in jeopardy, but the song is produced and ready for the world to soak in. 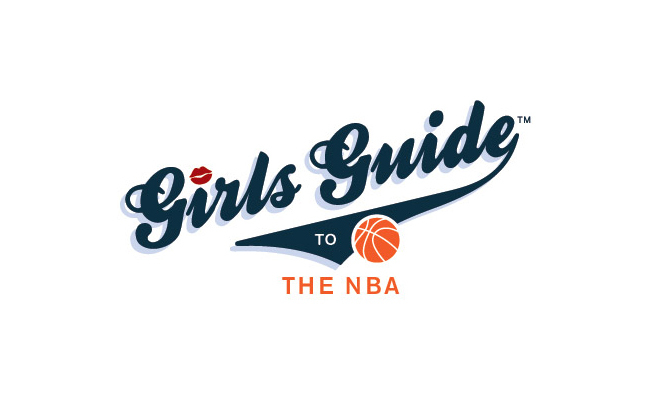 So without further ado, I present to you a "Behind the Scenes" look at the making of "Girls Guide to the NBA."